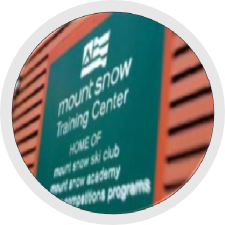 As a reminder, our building is opened and locked up each day by Mount Snow Security. 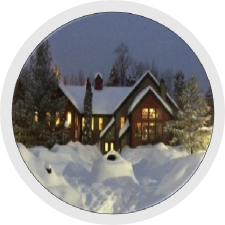 Access to our facility is on the same schedule as the other base area buildings. During the season, this is approximately from 6:00 AM until the base area closes. 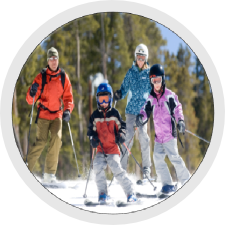 For occasions where the need for early or late access is known ahead of time, special arrangements may be made with the MSSC Club Administrator's and Mount Snow Security’s approval. 2014-2017 © Mount Snow Ski Club. All rights reserved.